SKU: ASP45. 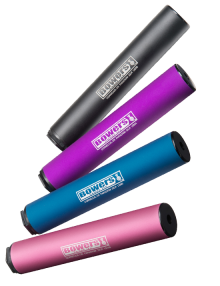 Category: Silencers. Tags: ATAS, SilencerProdTags1. 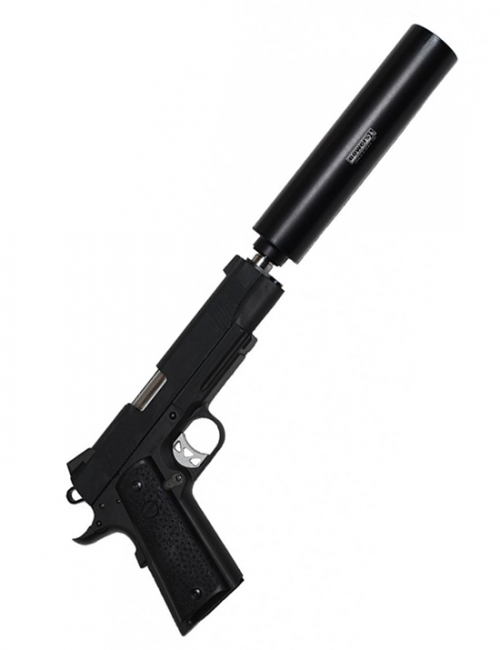 The ASP is 1.5” in diameter by 7” long, and as such is one of the smallest .45 pistol silencers offered. 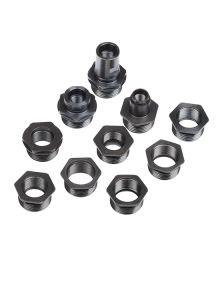 Weighing a scant 5 ounces, everything but the insert is aluminum to keep weight to an absolute minimum. The finish is tumbled and matte anodized. 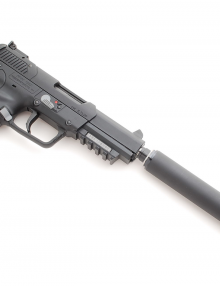 This silencer will provide excellent performance on the HK USP Tactical and MK23 SOCOM, on standard-length 1911 variants, some Sigs, the occasional carbine and even Beretta 92Fs. The ASP is intended to cycle on .45 ACP pistols using full powered ammunition and 230 grain bullets. 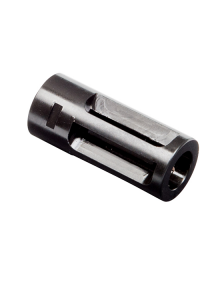 We recommend the brass cased CCI Blazer ammo as a budget conscious full-powered round. 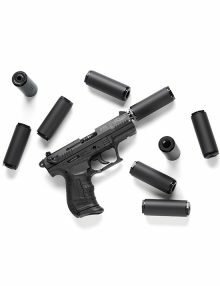 The can will continue to perform well using weaker rounds and calibers, but the firearm will not cycle in most cases due to a lack of sufficient recoil being generated by the round. The insert system allows you to mount the ASP .45 on, and effectively suppress, a staggering array of pistols. 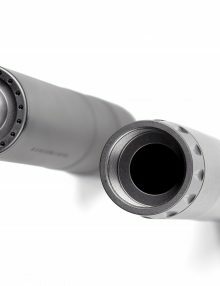 All of the inserts are made to shoulder on the muzzle except for the ATAS 1⁄2 X 28 and ATAS 5/8 X 24, which are made to use the shoulder on the barrel. 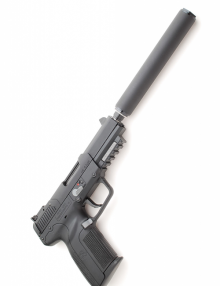 The ASP .45 is intended to be used only as a “wet” silencer. 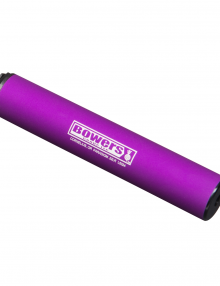 As with all .45 pistol silencers, an ablative is required to achieve best performance. While we provide a bottle of wire pulling gel with the ASP .45, other ablatives may be used if so desired. 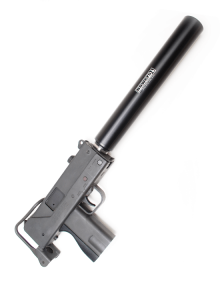 This is by far my most favorite suppressor. It requires a higher rating than five stars. The ASP is spooky quiet on my SIG P220. 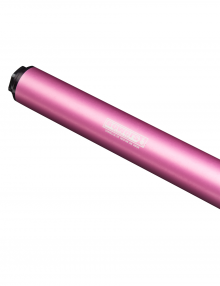 It cycles without issue and it reduces felt recoil. People who shoot it can’t believe how quiet it is. It’s quiet. Try one out and you’ll be amazed. It resembles “Hollywood Quiet”. When I first shot it, I thought I had a squib round. It wasn’t. 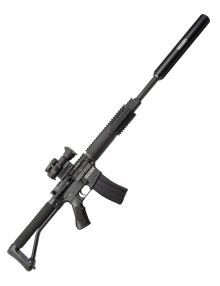 After 500 rounds and a pint of wire pulling gel, I was convinced this was the quietest suppressor I’ve shot. So was my customer. 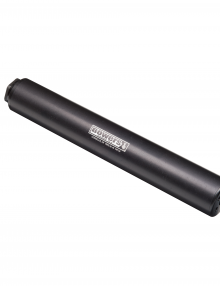 He bought one and it’s his favorite suppressor too. Don’t take my word for it, try one out. You’ll be impressed. 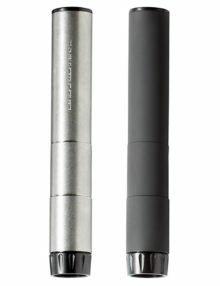 I don’t believe the bs about dB that most suppressor companies publish/market and neither should you. 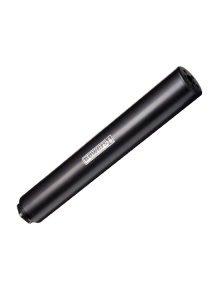 You need to try out suppressors and hear them in action to learn that the numbers don’t tell the story. The sound signature is not accurately represented by the dB number. 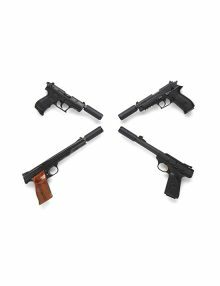 The Bowers Group Vers 45 is our .45 ACP submachine gun and carbine silencer, rated for heavy fully automatic fire in .45 ACP. 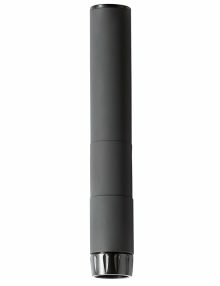 The Vers 45 features an advanced baffle stack and is quite popular with those who want the utmost in versatility due to the larger bore size.